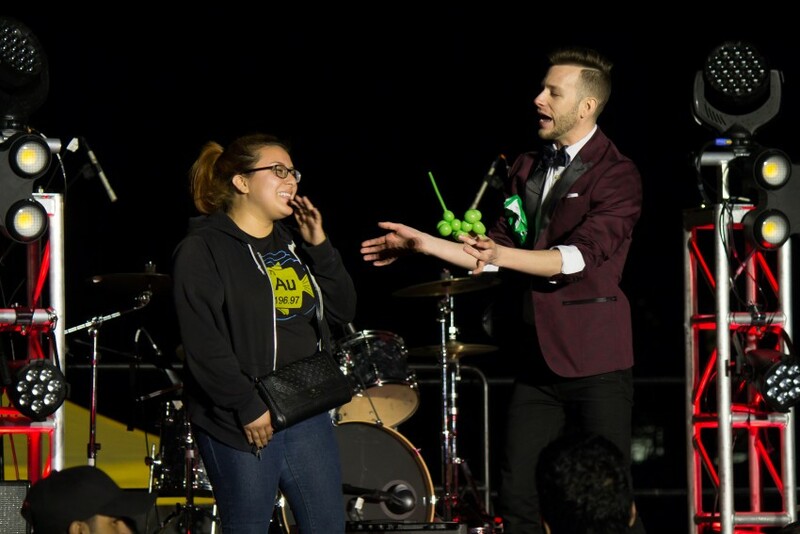 Award-winning magician Spencer Grey has appeared on television, the famous California Magic Club, and on stages across the country including the Orleans Hotel and Casino in Fabulous Las Vegas. 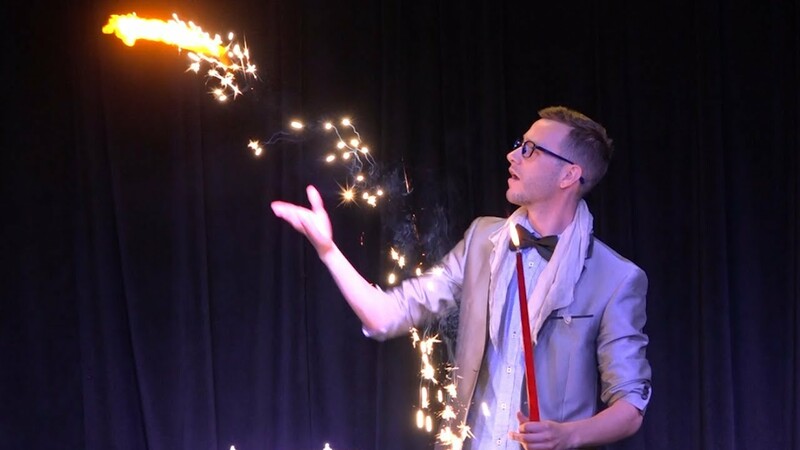 From the age of 7 Spencer began performing magic for his school, local library, and community center quickly building his skill as a young magician. We enjoyed the show, everyone was smiling and participating. Spencer was accommodating. He showed up ready and on time! I hope all is well and thank you for taking the time to leave a review. It was wonderful working with you and I’m excited to hear that everyone enjoyed the show! It’s always great to see so many guests participating and getting involved in the magic and comedy. Thank you for being so accommodating and I look forward to working together again in the future! He's okay, but not spectacular! He did lots of hand tricks with the audience. Spencer was wonderful! He was on time and prepared. He kept the audience engaged and did some pretty cool tricks. I would definitely recommend him for your party. Spencer did a great job keeping the attention of the audience and involving many people throughout the show. We will definitely have him back again. Spencer made our staff event memorable and full of laughter with a unique humorous magic show. We loved it. Thank you Spencer ! 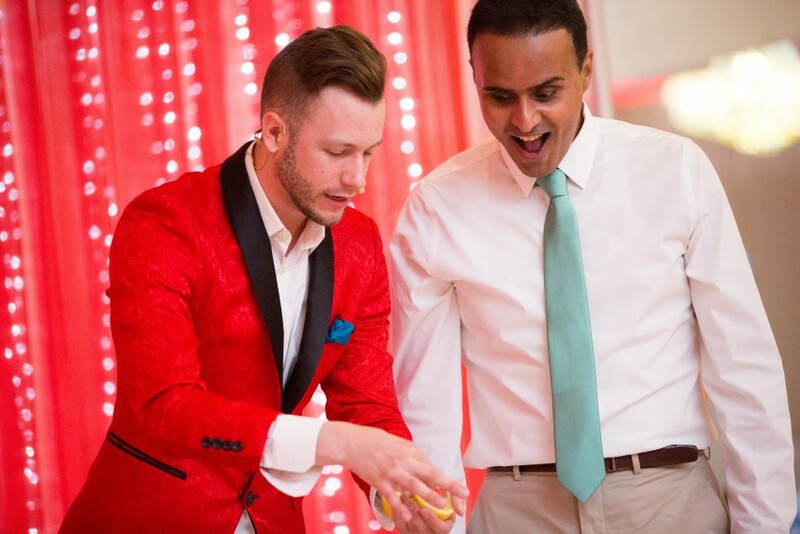 -My friend hired Spencer to entertain at our wedding reception, it was the greatest gift we received! – Katie W.